Today’s review features an oldie but a goodie: a product that I used up, repurchased, but just never had gotten round to reviewing just yet. What can I say: it happens. 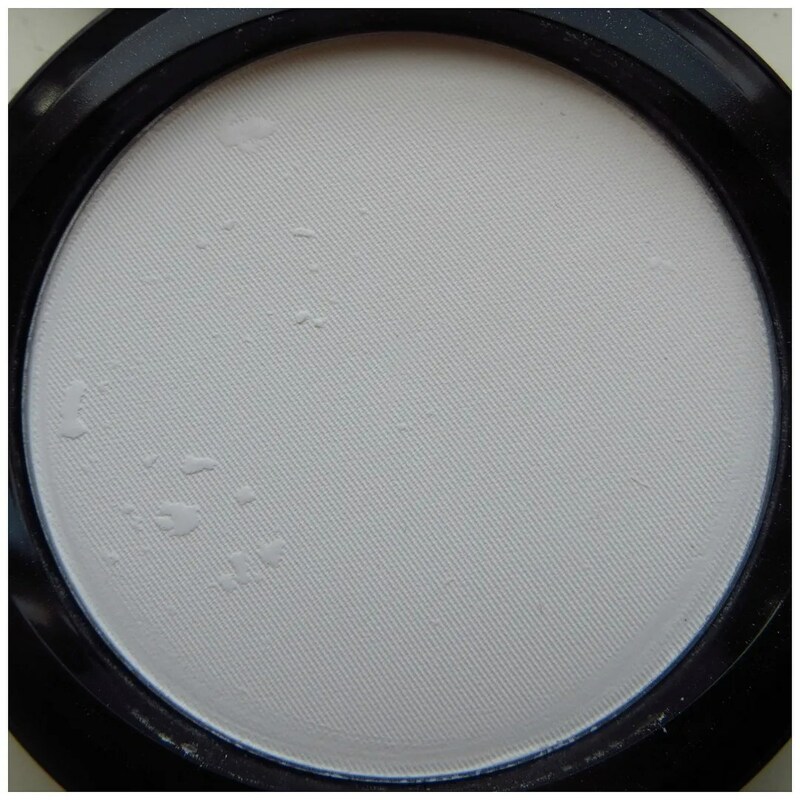 I’m talking about one of my favorite powders on the make up market. 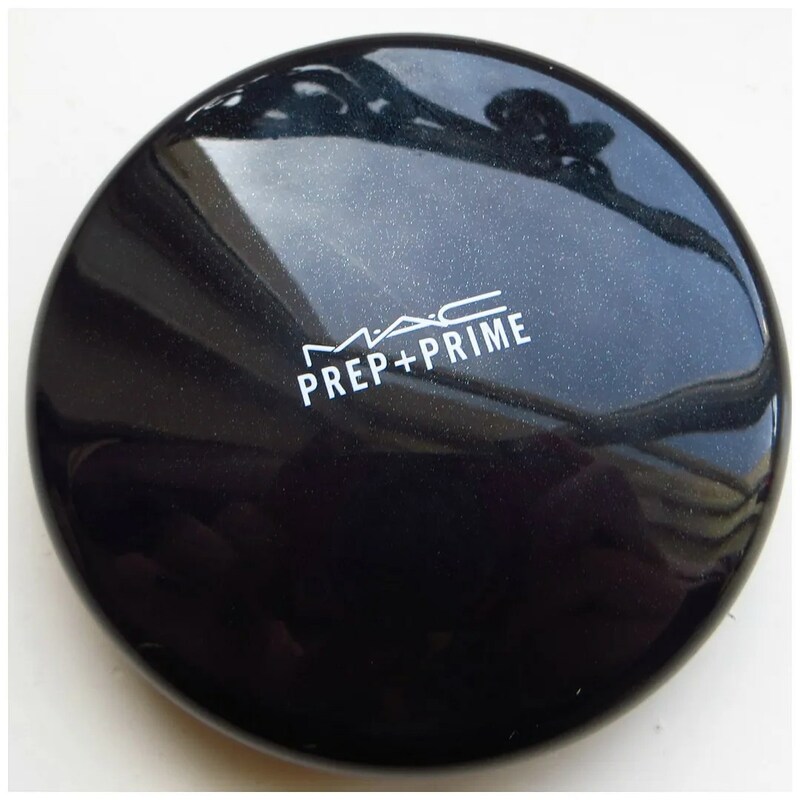 I discovered the MAC Prep+Prime Transarent Finishing Powder when my Mineralized Skin Finis no longer sufficed. I had moved work in an office building with a lot of AC and my make up looked horrible after just a few hours into my workday. The problem: the powder. So I went to MAC and asked for a suggestion and this is what they came up with. Here’s why I love it enough to have given this another whirl. Since this is a MAC product, it was of course not cheap. Their prices may have gone down in some territories, but not in The Netherlands. No here, prices only seem to be going up every year. I bought this exact compact a while ago, so it could be that the packaging changed, but I just never opened it until I started using it just recently. 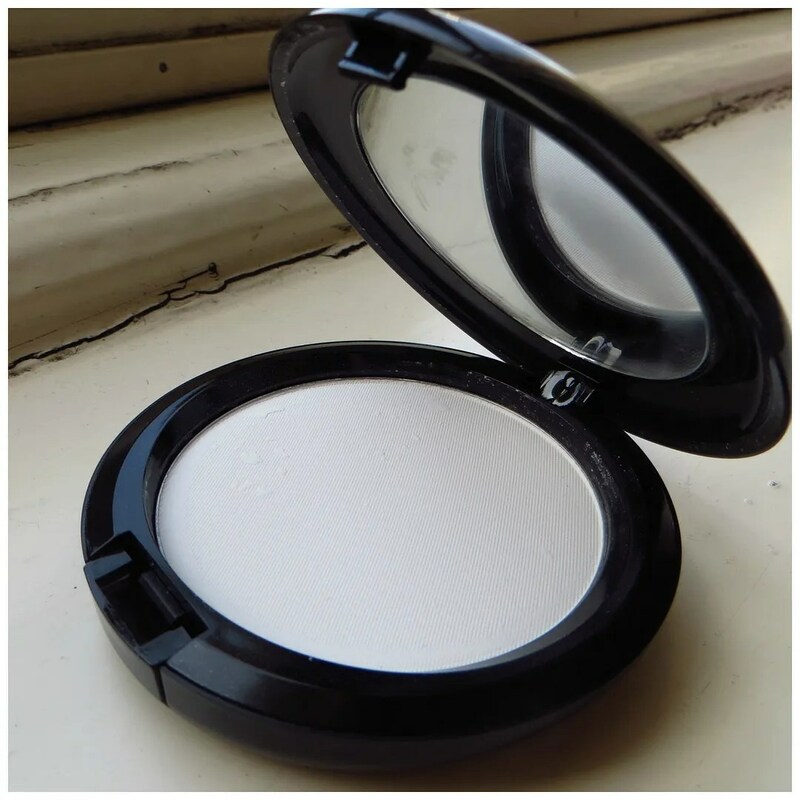 This one will currently set you back €24 which is quite steep if you compare it to one of my favorites: the Catrice Prime & Fine Mattifying Waterproof powder. That is only €4.99. So it is worth the splurge? The MAC powders all come in very simple packaging. That is kind of their forte, but what sets this apart from other MAC products is that there is a mirror in the lid. The older products didn’t used to have one and I haven’t bought MAC products in a while, so I’m not sure whether they have improved on that yet. In any case, this powder has always had a mirror in the lid. The compact itself is easy to store and carry in a purse as well. MAC’s Prep + Prime Transparent powder looks like a white powder in the pan. That may be scary at first, but this should pretty much disappear on your skin and be pretty much undetectable. Hence the ‘transparent’ in the name of the product. And it certainly lives up to that. 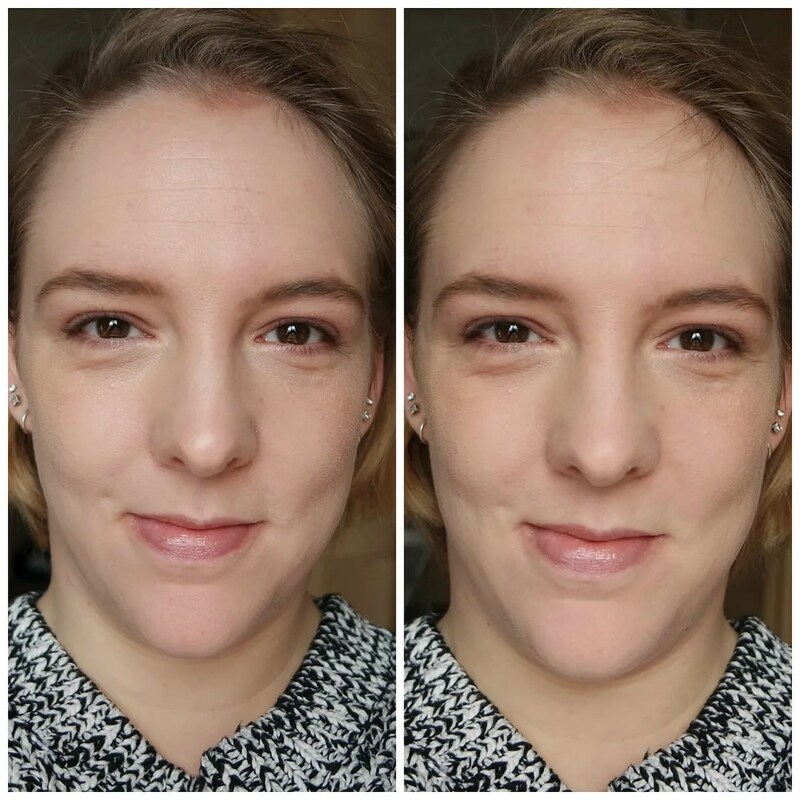 I have tried many cheaper products these past years and while good because they make my makeup last longer, they are always noticeable. They look cakey, emphasize dryness and just don’t hold up as well as this. With this, I feel my makeup lasts longer and the effect is so natural that you can’t even tell you’re wearing powder. This is what I mean. When you swatch it with your finger (left) you will find a very powdery texture. This is one of the most finely milled powders I have ever tried. I like to apply this with a flat top kabuki brush and press it onto the skin. I then use the same brush (or a more tapered one) to buff away any excess. 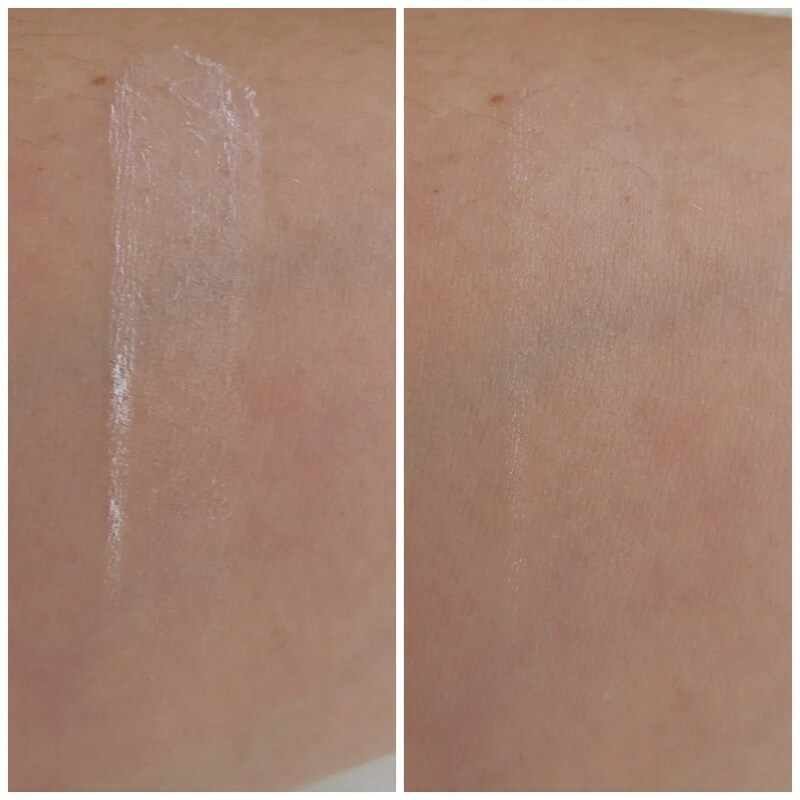 And when you blend it into the skin, the powder has a barely there effect (right). You can see the product is there, but it is nearly undetectable. See how natural this is? On the left you see my face without powder. On the right you see my face with powder. You can see my face looks a little bit more matte, but not in a way that makes my face look dry and cakey. It has a very natural effect and you can barely tell I am wearing powder at all. The only downside to this product is how quickly this runs out. Because of its fine texture, this powder runs out very quickly. The brush easily picks up quite a bit of product, which is why I like to dust excess powder off my face after application. But that does mean that you waste some product. The first one I had lasted me just over 2 months. And at €24 a pop, I’m hence very glad that there are other, more affordable powders that I like just fine. 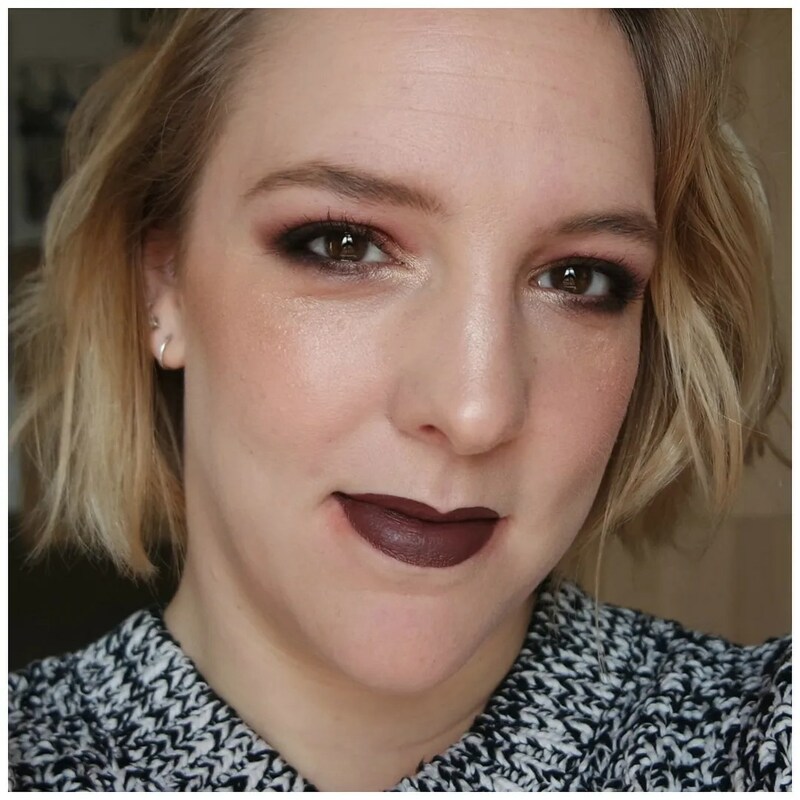 If all you need from your powder is to make your makeup last all day, then there are other more affordable options out there that are just as good, much cheaper and not as quick to run out. However, if you want your makeup to last all day and be undetectable on the skin while not making your makeup look cakey or horrible at any point throughout the day then this is one for you. I’ve been wearing this on my long workdays and my makeup still looks about as good as it can be after 12 hours of wear. To me, that’s impressive and it has reminded me of why I loved this powder so much in the first place. What face powder do you like to use? I have never tried Maybelline! Their shade range is really terrible over here. I bought that to try out! But it will be a while until I can properly get some use out of it. I always keep a few powders on hand so I can switch things up.